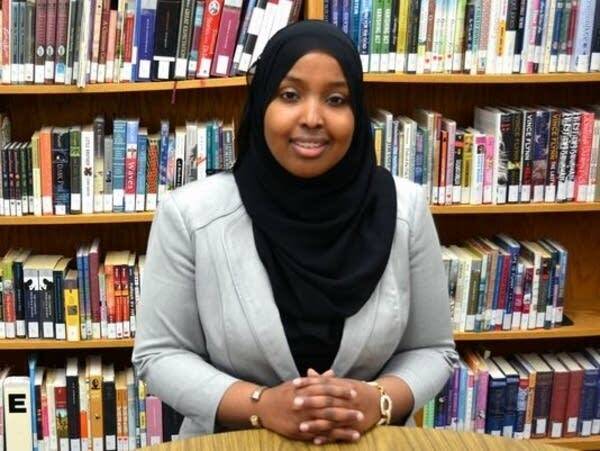 Mounds Park Academy senior Munira Khalif has a big decision ahead of her. She's been accepted to all eight Ivy League schools, as well as Georgetown, Stanford and the University of Minnesota. "I was expecting maybe a couple of acceptances. I wasn't expecting this," Khalif said. "So I'm really humbled and grateful to have this option." She hasn't picked a school yet, but she does know that she wants to continue the public service she's already involved in. Khalifa founded Lighting the Way, a nonprofit that helps make education more accessible to East African youth — and especially girls. "There's a proverb that says when you educate a boy, you educate an individual," Khalif said. "But when you educate a girl, you educate a generation." Lighting the Way provides scholarships, builds libraries and mitigates sanitation issues for girls. Khalif hopes some college visits next week will help her decide which school to pick. "I have an open slate and an open mind," she said. Tom Crann is the host of All Things Considered for MPR News.